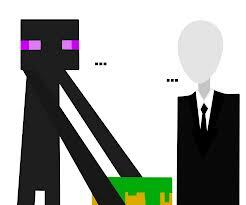 The Enderdragon and his Minions!!! Another Poem - Herobrine and the Unicorn. Notchy's Shadowblox Marriage part 1, "Whittle's Crazy!"